The incremental layering technique is very time-consuming, especially when dealing with large cavities. 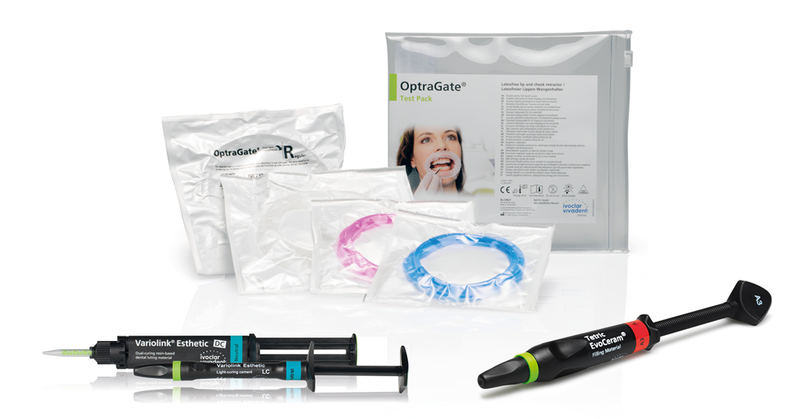 Dentists can now reduce their treatment time by more than half whilst achieving the same esthetics and function. The 3s PowerCure product system is key to this improvement in efficiency. Many dentists would welcome an efficient alternative to the complex multi-layer technique. They want a composite that streamlines their treatment times and offers higher processing safety. This applies in particular when dealing with larger restorations in the posterior region of permanent dentition, in Classes I and II. 3s PowerCure provides the solution: Products that are optimally coordinated for direct restorative procedures enable esthetic, high-quality posterior restorations to be produced extremely efficiently. 3s PowerCure is an open product system. 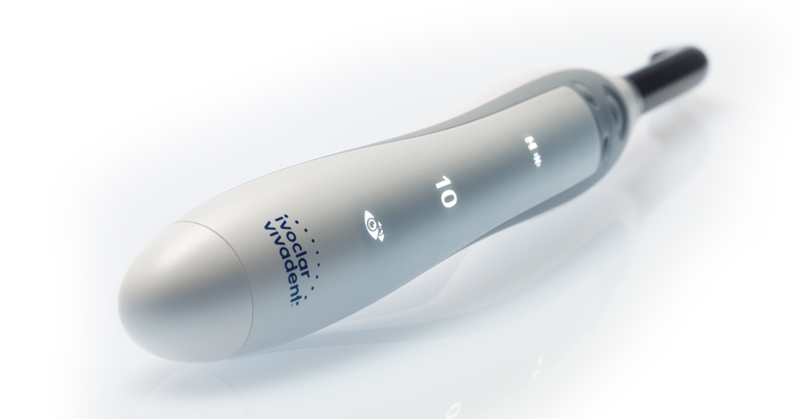 The single-component adhesive Adhese Universal, the intelligent, high-performance curing light Bluephase PowerCure, the sculptable Tetric PowerFill and the flowable Tetric PowerFlow 4-mm composites – the latest innovations from Ivoclar Vivadent – form part of this product system. The extended layer thickness of up to 4 mm significantly reduces the number of treatment steps required. 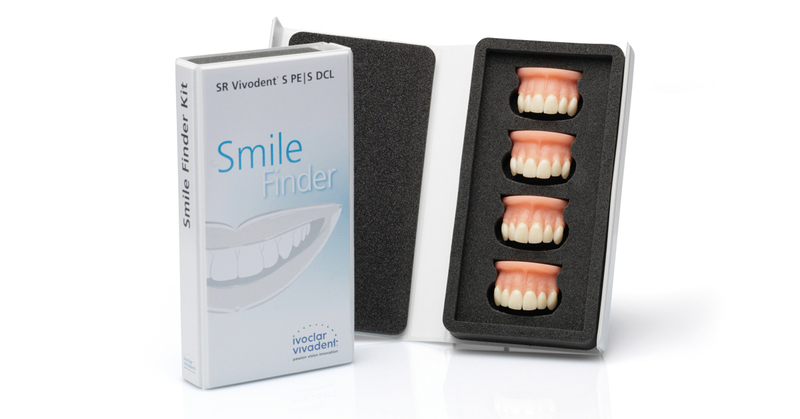 Conventional composites designed for the placement of large increments are often very translucent. 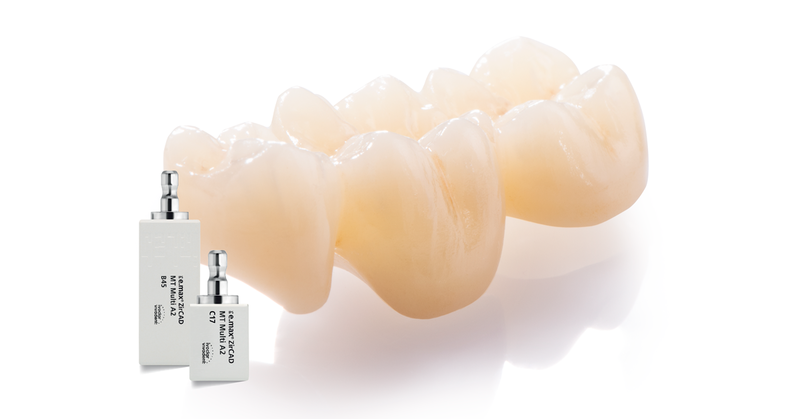 The highly reactive light initiator Ivocerin has paved the way for the development of Tetric PowerFill and Tetric PowerFlow for esthetic posterior restorations. 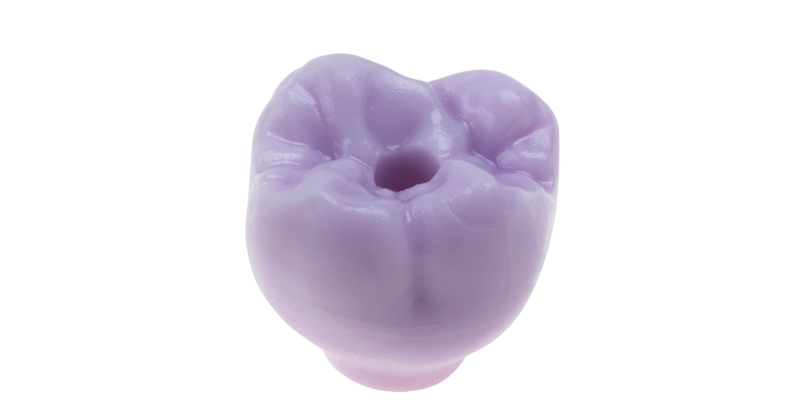 These 4-mm composites offer enamel- and dentin-like translucency levels. 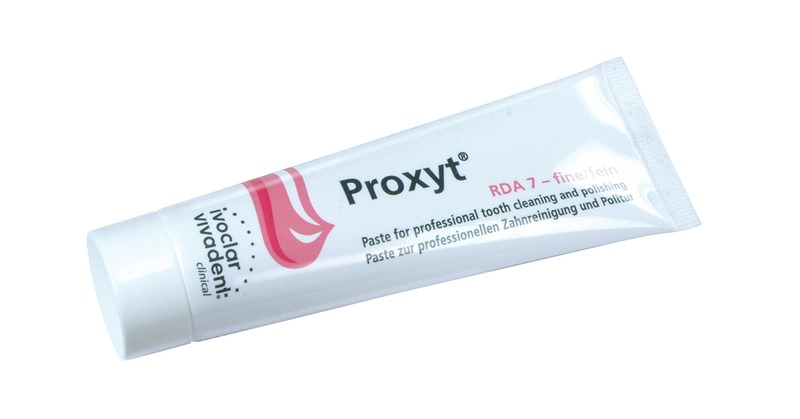 This allows you to achieve the same esthetic results in the posterior region as with conventional composites. In addition, these materials can be light-cured from the occlusal aspect in only 3 seconds with the new Bluephase PowerCure curing light. Bluephase PowerCure incorporates the new generation of curing lights. It is the smartest Bluephase that ever existed. 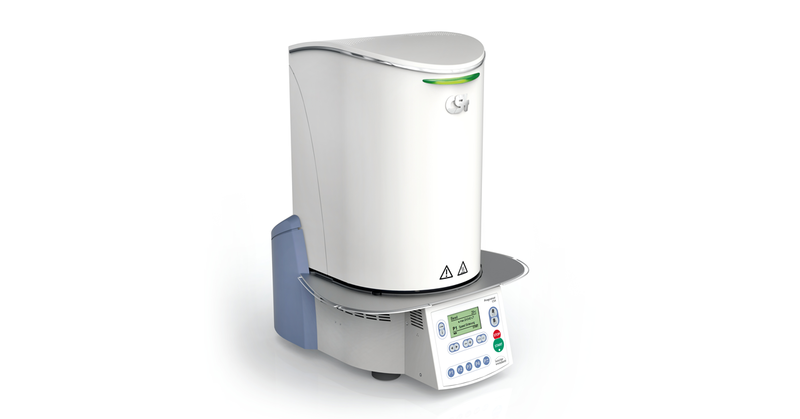 Thanks to the automatic assistance system, the device automatically detects unintentional movement of the handpiece during the light-curing procedure. It alerts the user of improper operation by vibrating and automatically extends the exposure time. If the accidental movement prevents the material from curing properly, the light will automatically interrupt the exposure cycle. It can then be repeated correctly. In a nutshell: Fewer layers. Extremely short exposure times. 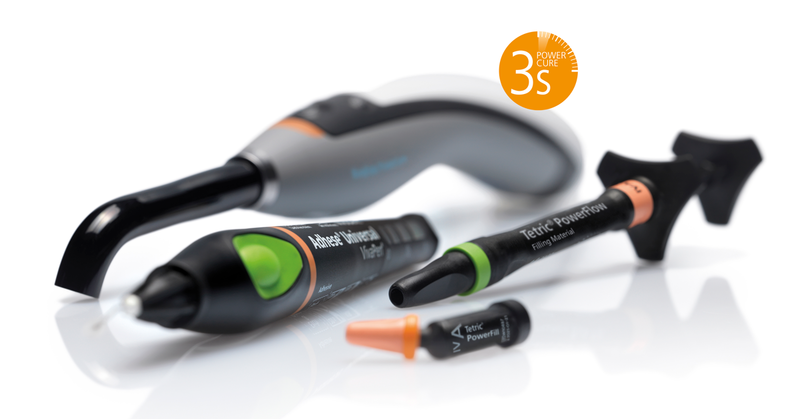 The 3s PowerCure product system for esthetic posterior restorations reduces the risk of application errors and insufficient curing. Dentists will notice the difference right away.